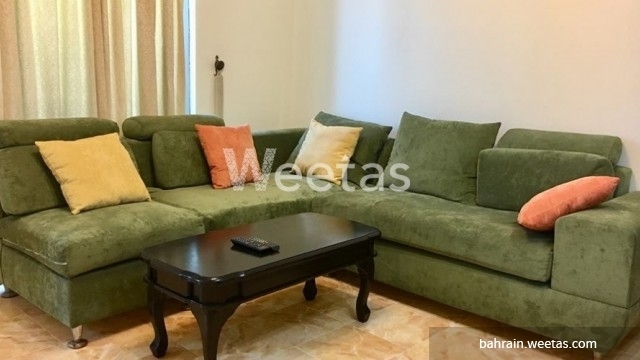 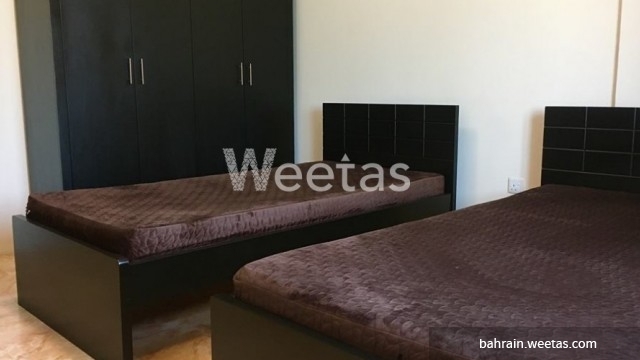 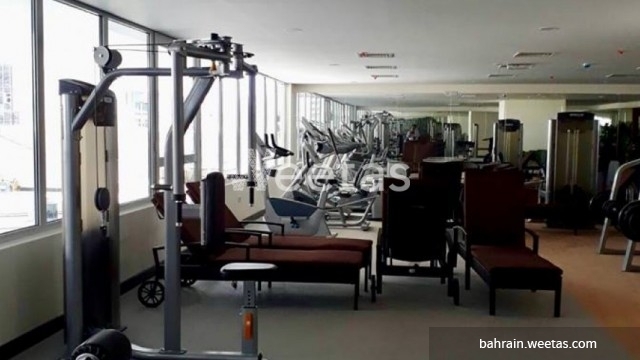 An exquisite two bedroom apartment located in Juffair district near Al Jazeera Supermarket. 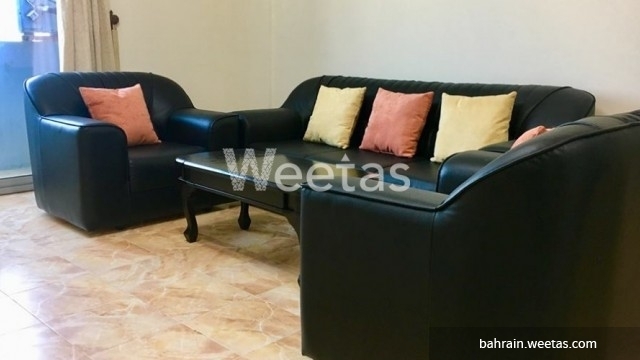 The apartment offers a nice view of the city and has 2 bedrooms, 2 bathrooms, one fully equipped kitchen, a living room, and access to many amenities. 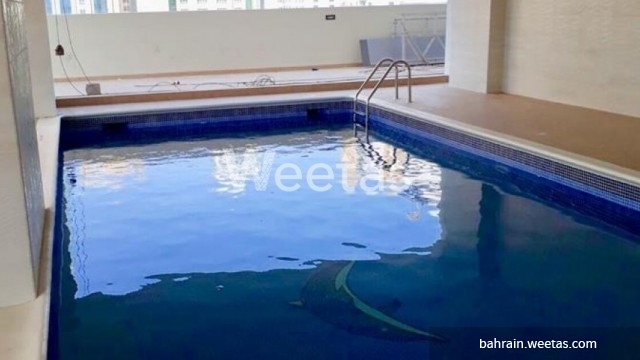 Residents of this apartment will enjoy a large rooftop swimming pool, a fitness gym, sauna, steam bath, and a wide set of other facilities. 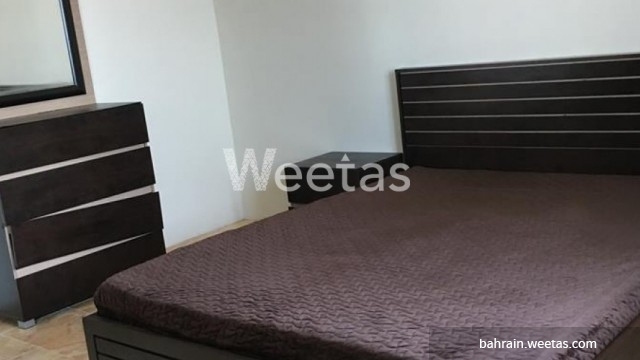 The rental price of this flat is 360 dinars per month. 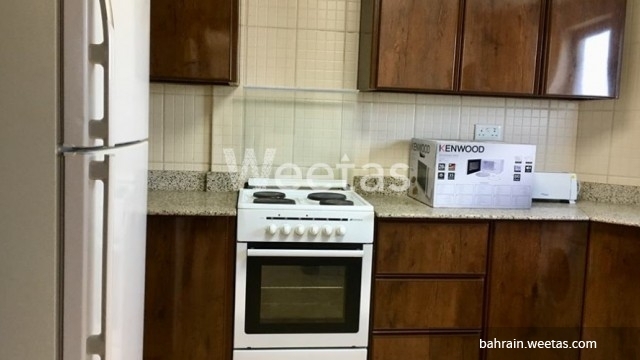 Call us to get more information.